Clarkdale began as mining camp and smelter town. Ore hauled from mines in Jerome went to Clarkdale for processing and many of the employees of the mine resided there. Lower Clarkdale housed the miners, while upper Clarkdale was reserved for those higher up in the corporation. Still, today Clarkdale retains it’s feel of a former company town and the City of Clarkdale and residents alike, are active in preserving and protecting that heritage. New construction has been slow to come to the outskirts of Clarkdale, but there are now two new home communities in the City of Clarkdale; Verde Highlands and Mountain Gate by Empire communities. Unfortunately, both projects are currently halted and are not expected to resume construction anytime soon. Taking a trip through the neighborhoods in downtown Clarkdale is like taking a trip to yesteryear. Clarkdale homes are well built, in amazing condition, and highly sought after by those with a love affair for the coziness of a historic home. Brick bungalows with wrought iron fencing and neatly manicured lawns characterize the city of Clarkdale. Clarkdale comes alive around all holidays and the city shoves off the business of business in favor of families and good wholesome fun, closing Main Street for annual events such as Halloween, and the 4th of July Parade. Thousands of children from all over the Verde Valley will come to Clarkdale for an old fashioned evening of trick or treating. It is estimated that about 2000 children trick or treat in Clarkdale each year- the city collects candy donations and offers them to local residents who try to outdo each other with elaborate holiday displays, mini haunted houses and colorful costumes. If you think the good ole days are gone, come to Clarkdale during holiday festivities! 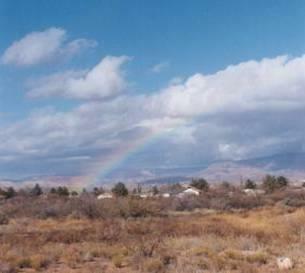 The Verde River runs through the City of Clarkdale, but there is not a large availability of riverfront properties in Clarkdale. Large tracts of land in and around Clarkdale are still currently owned by mining corporations. 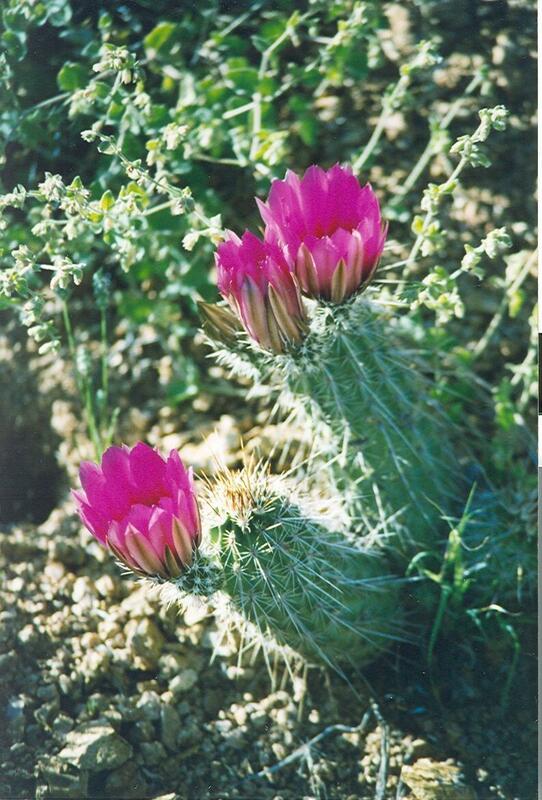 2002 population estimates for Clarkdale were approximately 4600 residents. Services are a little sparse in Clarkdale, however, being only 2 miles from Cottonwood allows residents of Clarkdale easy access to shopping and medical facilities. Clarkdale does have 3 restaurants, 2 watering holes, a post office and a handful of local shops/services. Although the business district in Clarkdale is only on a very short run on Main Street, Clarkdale is home to one of the Verde Valley's largest employers, Salt River Materials Group, which runs a cement plant on the North end of town. Many of the remnants of Clarkdale's Mining days still exist, with the most o bvious being the slag pile on the Northeast end of town. This slag pile is currently being processed to extract gold still remaining in the slag. The leftover materials will be recycled in materials for asphalt and roofing shingles. 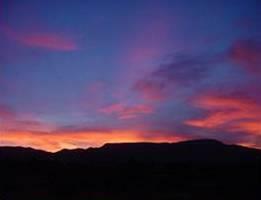 Two of the Verde Valley's most well known tourist attractions are in Clarkdale: Tuzigoot National Monument and the Verde Canyon Railroad. Tuzigoot is a giganitc native ruin, perched strategically on a small knoll over the Verde River. At least one other comparable ruin exists in Clarkdale, however, it has not been excavated. Ruins are EVERYWHERE in the Verde Valley, the largest concentrations found along local rivers and streams. 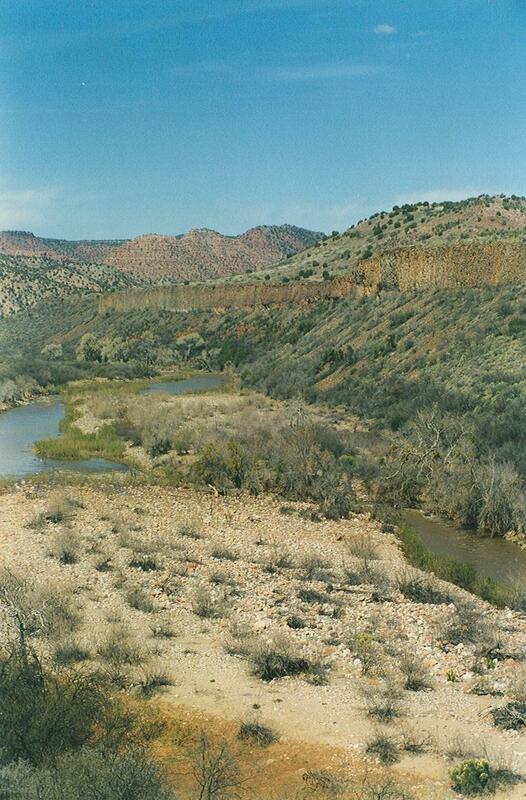 The Verde Canyon Railroad winds through the Verde River Canyon. Bald Eagles are often sighted by passengers, especially along an area known to locals as Box Canyon. Several Eagle nests are perched high up on forboding basalt cliffs, left over from ancient volcanic eruptions. The train takes the same route in both directions, with the midway point being Perkinsville, now home to a handful of cattle ranchers.